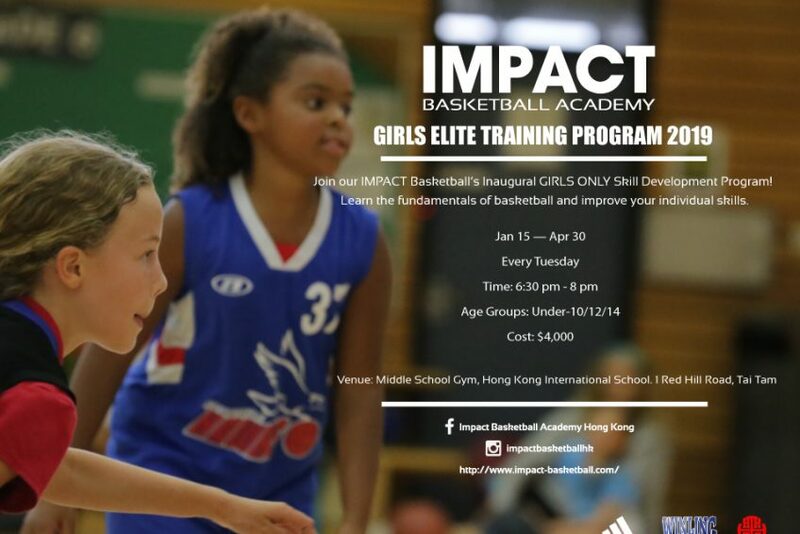 Welcome to our IMPACT’s Inaugural GIRLS Basketball Skill Development Program! 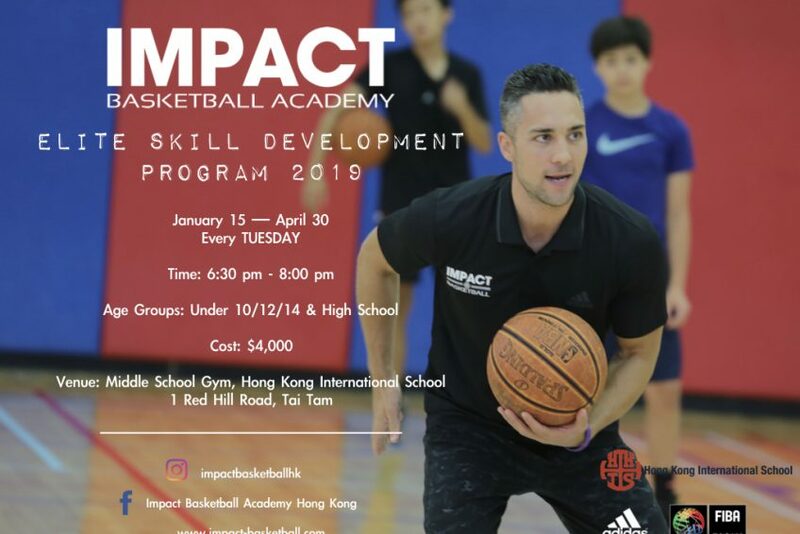 IMPACT’s basketball training programs are designed and coached by Tyler Kepkay and our IMPACT coaching team. 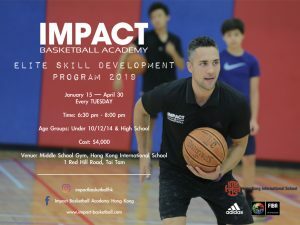 Elevate your game and thrive on the basketball court! 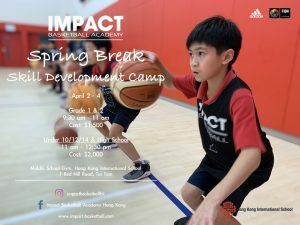 Join us for a Basketball Spring Break! 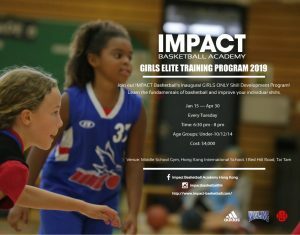 GET IN THE GYM! 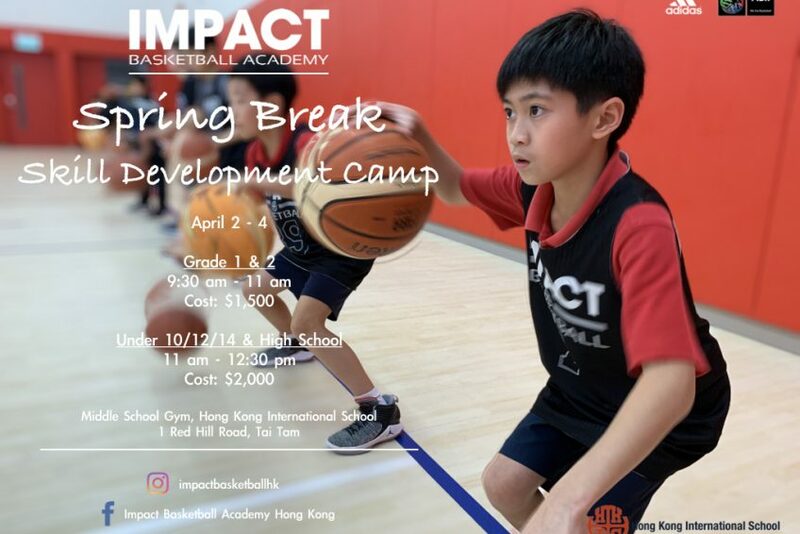 WORK ON YOUR GAME before enjoying the holiday sunshine and outdoor activities!